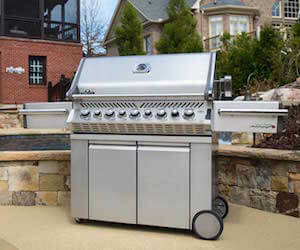 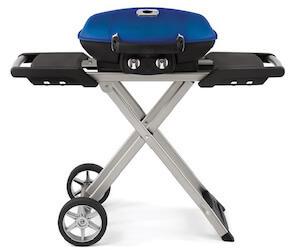 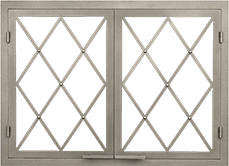 The convenience a gas grill offers is simply unmatched, so we provide the Virginia area with the best gas grills on the market. 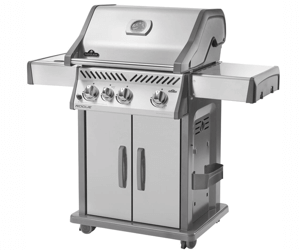 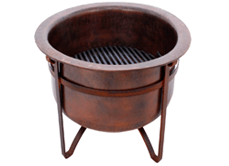 We offer grills from top manufacturers such as Napoleon, so you'll achieve the perfect grilling experience from a name you can trust. 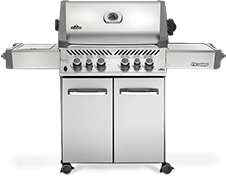 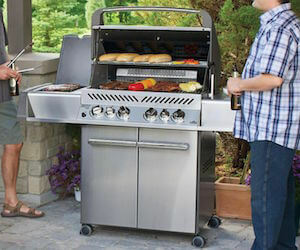 For superior temperature control, easy clean up, and steady heat at the touch of a button, you won't want to miss the gas grill selection here at Acme Stove and Fireplace Center! 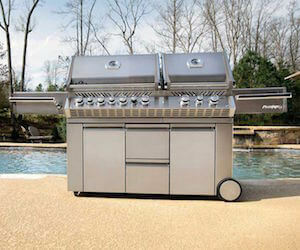 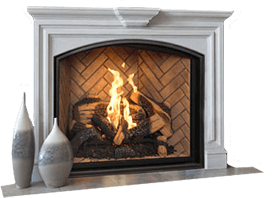 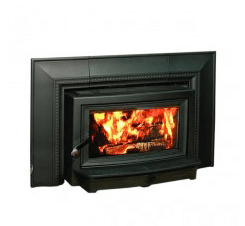 Come browse our models in one of our showrooms today.